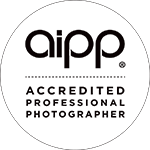 KS Photography understands that many couples in Perth wish to have their newborn babies photographed but simply find it difficult to justify the cost of hiring a recognised (AIPP Accredited) Professional Photographer. This is why I am introducing my “Short & Sweet Package” as a Mini Session to Perth. 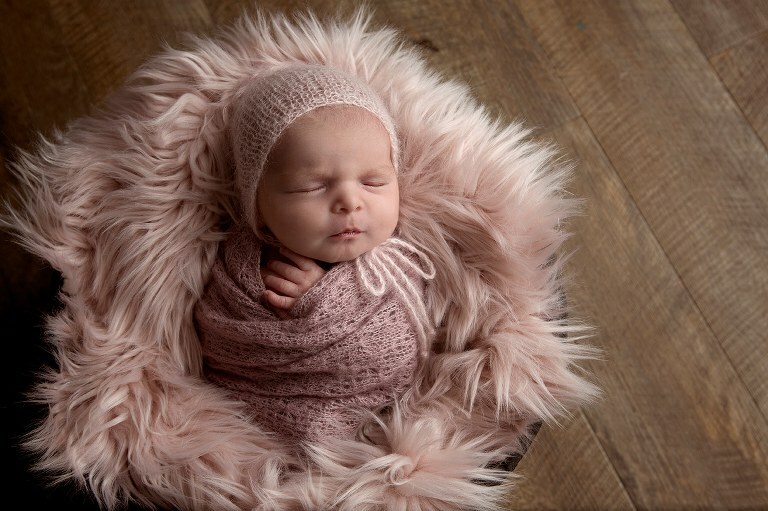 My affordable newborn photography package doesn’t comprise on professional newborn photography skills but delivers artfully composed shots of your baby. To make this package affordable, I have shortened the session time from the standard 2-3 hours down to 1 hour. 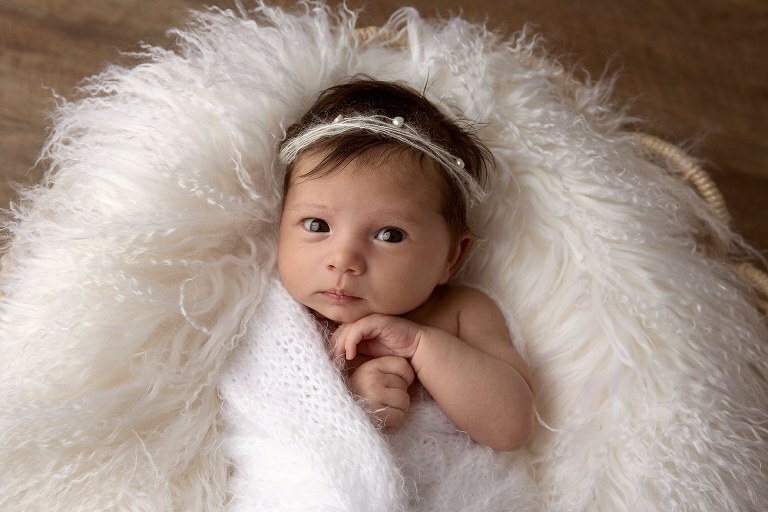 Please understand that for that reason, I would require baby to be fully fed shortly before arriving at the studio in Iluka (Joondalup), so that shooting can almost begin right after arrival. A “Short & Sweet” Package can either be scheduled for 10am in the morning or 2pm in the afternoon. 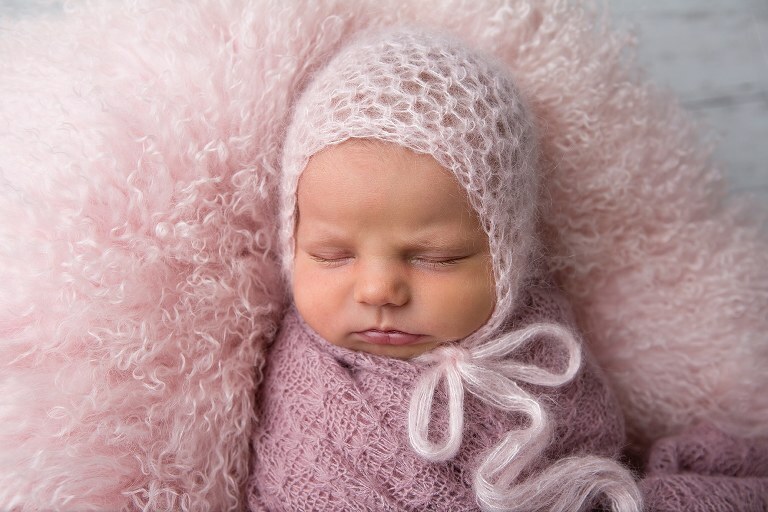 My studio and equipment is exclusively set up for newborns in mind, with many different bowls, baskets, shawls, hats and other props. In order to prepare for a speedy session, I will contact you prior to your session day to fully discuss your preferences in colour and style. All 10 images will be professionally edited by Karin. Images will be supplied on USB as high-resolution digital images in colour and b&w, as well as low resolution files optimised for sharing on social media. Add a Maternity Session to the “Short & Sweet” for an additional $100. 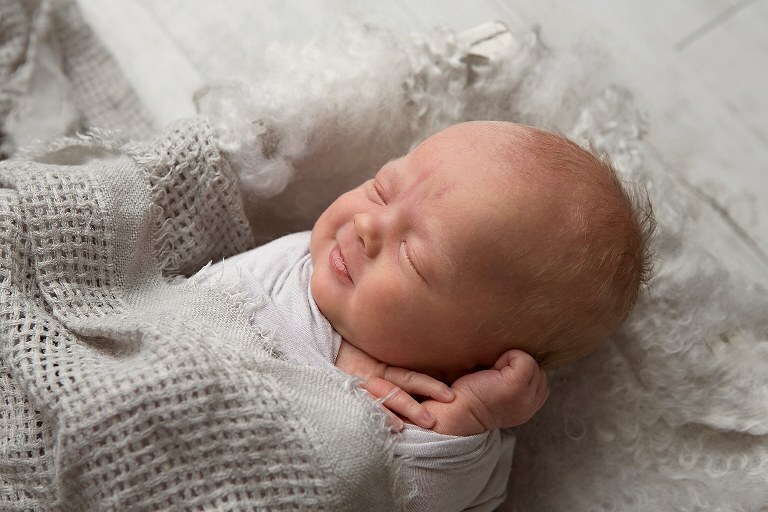 5 high resolution files on USB from the Maternity Session. For full information, please visit my Bump & Baby page. Please note that to book this package, a Booking Deposit is $150 is due upon booking. The remaining $345 is due 3 days before the shoot. If you would like to discuss this package in more detail you can either phone me on 0434 704701 or contact me through the Contact Form. Alternatively of course you can set up your booking right now on this page Booking Form. 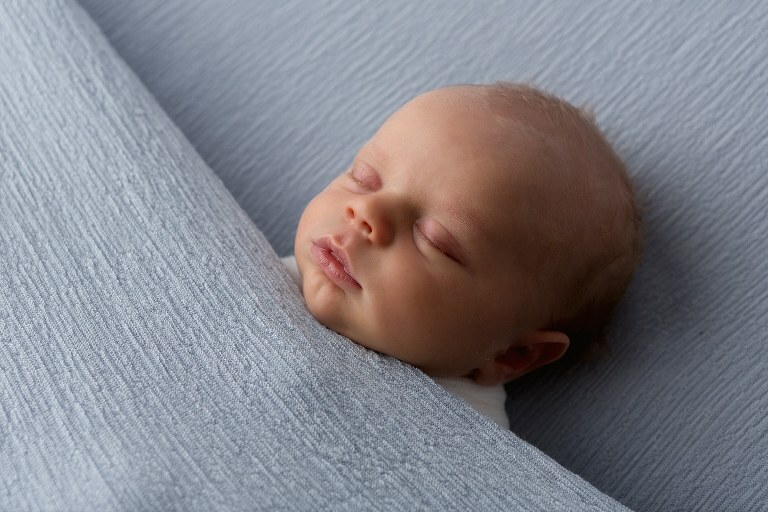 If the Short & Sweet package doesn’t seem enough for your needs, please check out my exclusive Newborn Art Photography. To compare both approaches please also see this comparison page.